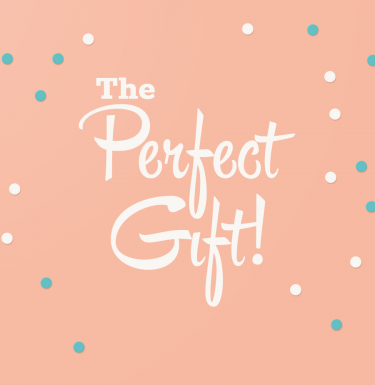 At Secrets of the Eastern Shore, we aim to help people explore, appreciate, and celebrate the Delmarva Peninsula. My name is Jim Duffy. That’s my wife, Jill Jasuta, in the photo here. We live a few short blocks from the Choptank River, in Cambridge, Maryland. I’m a writer. Jill is a photographer and graphic designer. What we do is put those skills to use in ways that help people make the most of the time they spend on the Eastern Shore and in Southern Delaware. For some folks, that’s a long weekend. For others, it’s a lifetime. I am working on couple of more books, and when I finish those I will probably be working on a couple of more after that. 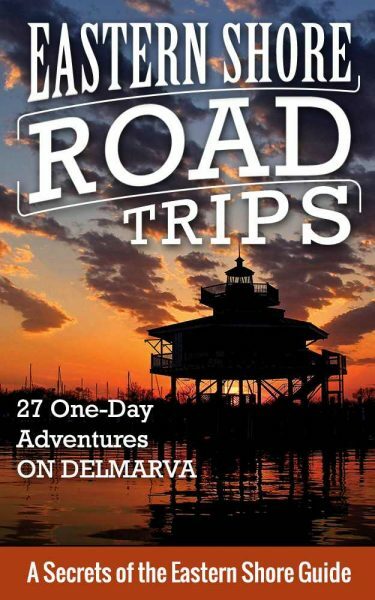 I also put together lots and lots of smaller pieces about the places and people and stories of the Delmarva Peninsula. You will find plenty of those while wandering around this website. Jill takes the pictures you see here, of course. 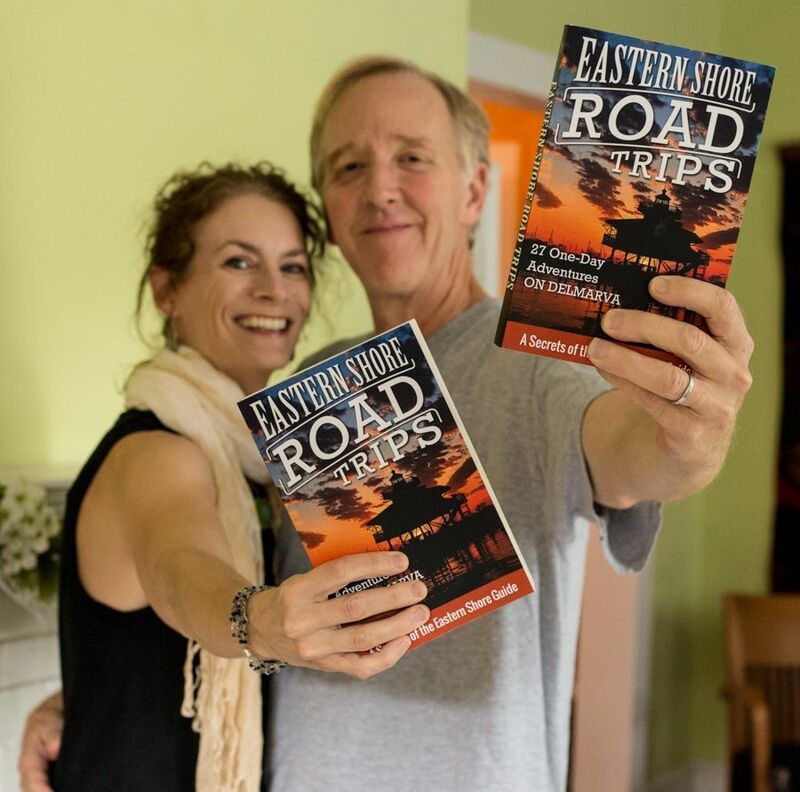 What I love about her work is the way she captures not just the beauty of the Eastern Shore and Southern Delaware, but also the spirit of the place. It’s easier to show you what I mean than to explain. 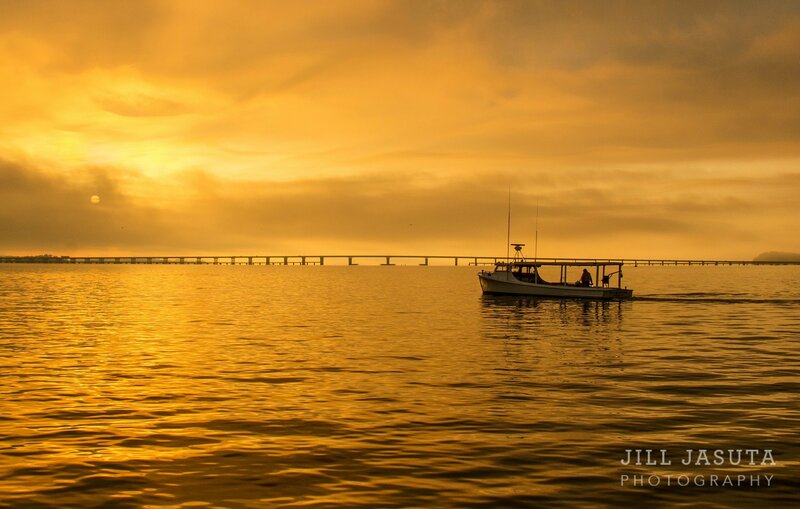 We turn Jill’s pictures into Shore-themed greeting cards, and we offer them as photo prints. 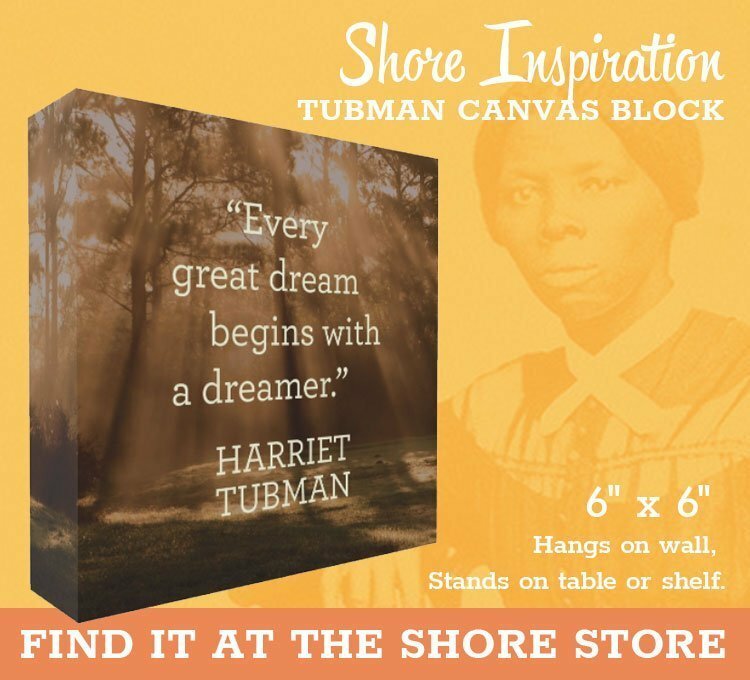 We have lots more fun ideas in the works for ways to turn her photos into items that help people show off their love for the Eastern Shore. So all we’re doing here, really, is using the gifts God gave us spread the word about a special and gorgeous place. Welcome to Secrets of the Eastern Shore. Happy wandering!